This list is not exhaustive – if you have something that you think might be useful let us know! To donate furniture and household items, please contact The Community Warehouse. 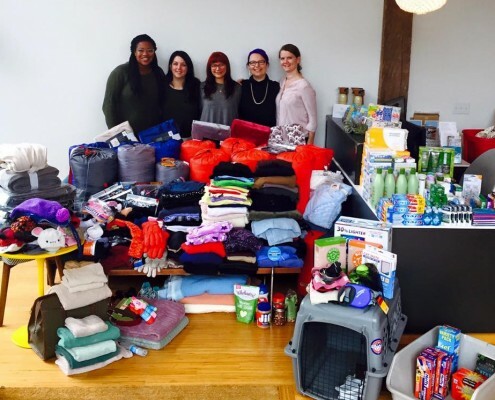 Where and how do I donate items to JOIN? You can drop off items to 1435 NE 81st Avenue from 9am-3pm Monday through Friday. Please note that we are closed the second Friday of each month. If you’d like to arrange a time after 3pm to drop off your donations, please contact Sophie at [email protected] or (503) 936-4804 to arrange an alternate time to drop off your donated items. Thanks! Help us collect critical, life-saving items at your workplace, school or faith community. Download a sample item drive flyer.